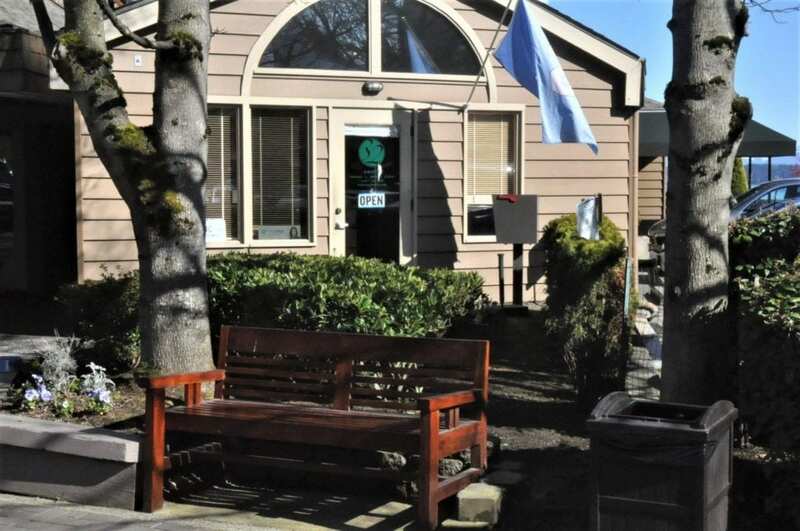 At both of our Seattle, Washington and Tacoma (University Place) locations, we help people who need periodontal therapy or periodontal therapy services. Periodontal diseases are infections of the structures around the teeth, which include the gums, periodontal ligament and alveolar bone. In the earliest stage of periodontal disease — gingivitis — the infection affects the gums. In more severe forms of the disease, all of the tissues are involved. If you have been told you have periodontal (gum) disease, you’re not alone. Many adults in the U.S. currently have some form of the disease. Periodontal diseases range from simple gum inflammation to serious disease that results in major damage to the soft tissue and bone that support the teeth. In the worst cases, teeth are lost. Whether your gum disease is stopped, slowed, or gets worse depends a great deal on how well you care for your teeth and gums every day, from this point forward. of the gums that is called “gingivitis.” In gingivitis, the gums become red, swollen and can bleed easily. Gingivitis is a mild form of gum disease that can usually be reversed with daily brushing and flossing, and regular cleaning by a dentist or dental hygienist. This form of gum disease does not include any loss of bone and tissue that hold teeth in place. Medications What is it? Why is it used? How is it used? Prescription antimicrobial mouth rinse A prescription mouth rinse containing an antimicrobial called chlorhexidine To control bacteria when treating gingivitis and after gum surgery It’s used like a regular mouth wash.
Antiseptic chip A tiny piece of gelatin filled with the medicine chlorhexidine To control bacteria and reduce the size of periodontal pockets After root planing, it’s placed in the pockets where the medicine is slowly released over time. Antibiotic microspheres Tiny, round particles that contain the antibiotic minocycline To control bacteria and reduce the size of periodontal pockets The periodontist puts the microspheres into the pockets after scaling and root planing. The particles release minocycline slowly over time. Enzyme suppressant A low dose of the medication doxycycline that keeps destructive enzymes in check To hold back the body’s enzyme response — If not controlled, certain enzymes can break down gum tissue This medication is in tablet form. It is used in combination with scaling and root planing. Oral antibiotics Antibiotic tablets or capsules For the short term treatment of an acute or locally persistent periodontal infection These come as tablets or capsules and are taken by mouth. If you are in the Seattle, WA or Tacoma, Wa area, and need help with Periodontal Therapy or you need Periodontal Therapy services, please contact us.